If you are a first time visitor to my etsy shop and you make a purchase of $25.00 or more, contact me at dwaldorfjohnson@gmail.com as soon as you place your order and I will send one of the three items shown here along with your order for FREE! 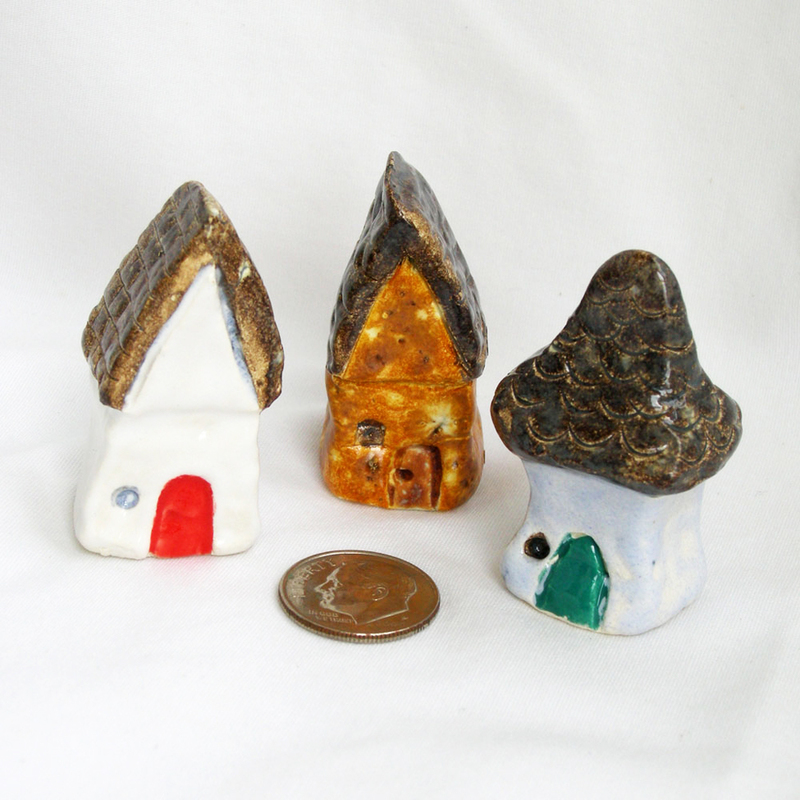 You may choose a set of three stepping stones, one miniature fairy garden house, or a tiny fairy garden bench. You can see more details about some of these items when you visit my etsy shop. Offer ends July 31, 2015. Sign up for my newsletter via the link at the top of this page and you will receive fairy gardening inspiration and news and special offers! 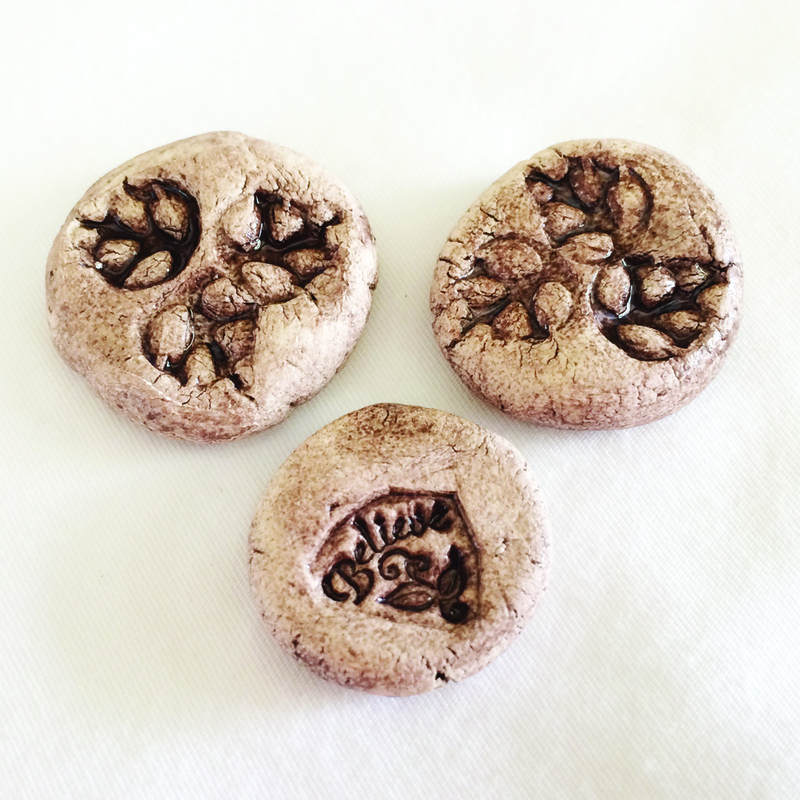 The stepping stones are about one inch in diameter and you would receive a set of three as shown. The tiny houses vary in color and detail. Each tiny house is approximately 1-1/2 inches tall. The houses here are just a sampling of the many shapes and colors I have in stock. 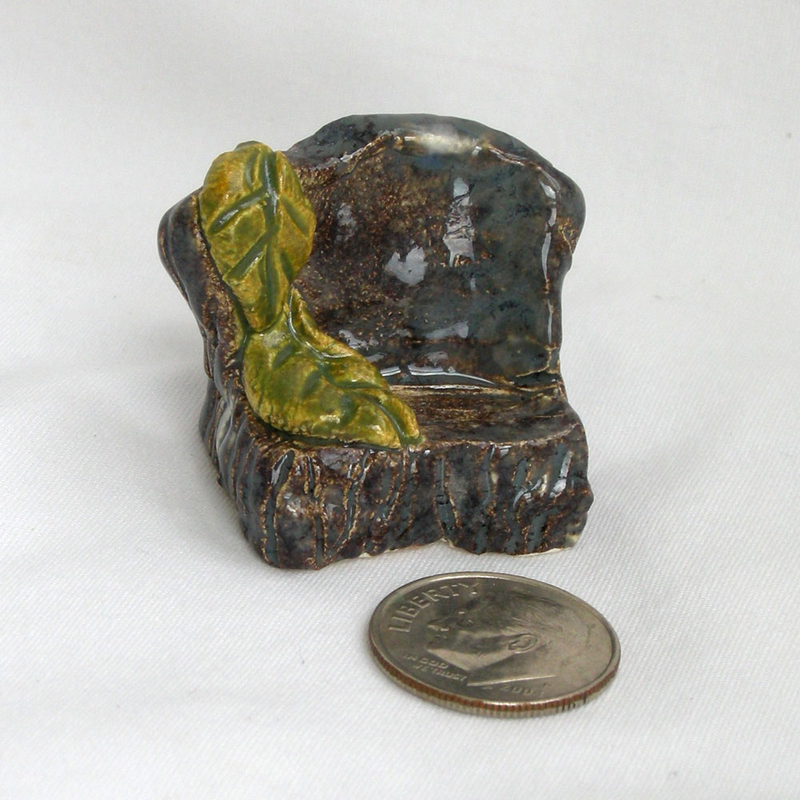 Finally, your third choice is a tiny fairy garden bench. The bench is about one inch tall. It features two little leaves draping over the side for your fairy to rest her little head. Contact me when you place your first time order and I will enclose your choice of gift in your package. I would love to see and share your fairy garden photos. Feel free to contact me and tell me your story. How did you get interested in fairy gardening? How long have you been collecting items for your gardens? Where is your favorite place to look for inspiration? Inspire other fairy garden enthusiasts with your story!